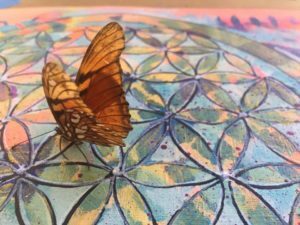 Holly Walker is a multi-talented artist who will guide you as you paint your own mandala this month! 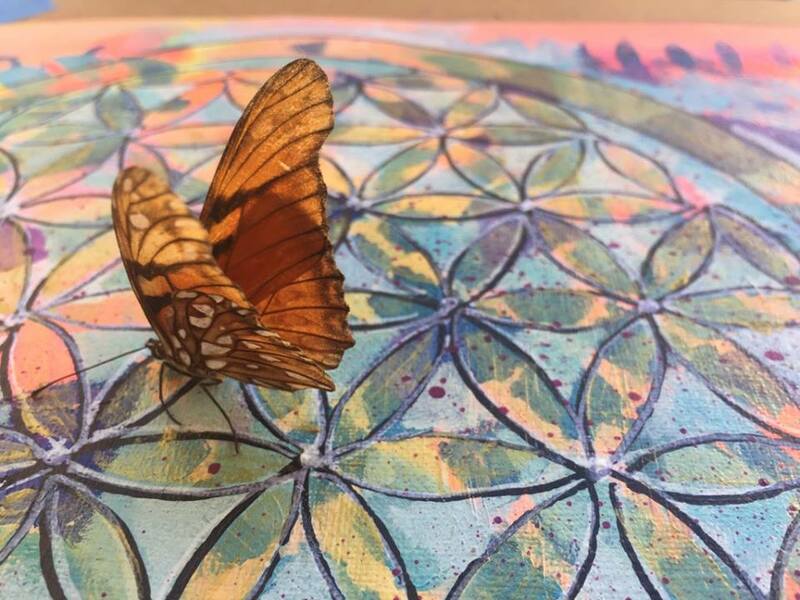 Price includes instruction, art supplies, and a select glass of wine. $35+ tax. Seats are limited and reservations are required. Please call the tasting room at Pend d’Oreille Winery today to reserve your seat at the Artist’s table! 208-265-8545. 5:30-8pm.